firmly on the musical map', Hastings Online Times. 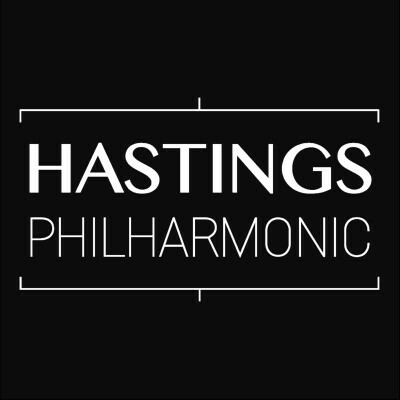 Nov. 13th 2016: 'Hastings Philharmonic', Lark Reviews. Jan. 13th 2017: 'A Nossa Bossa', Lark Reviews. Jan. 18th 2017: 'Hastings Orchestra Creation' Hastings Independent Press.